This research topic explores how to live well with dementia, and better support individuals, their families, and their care partners. 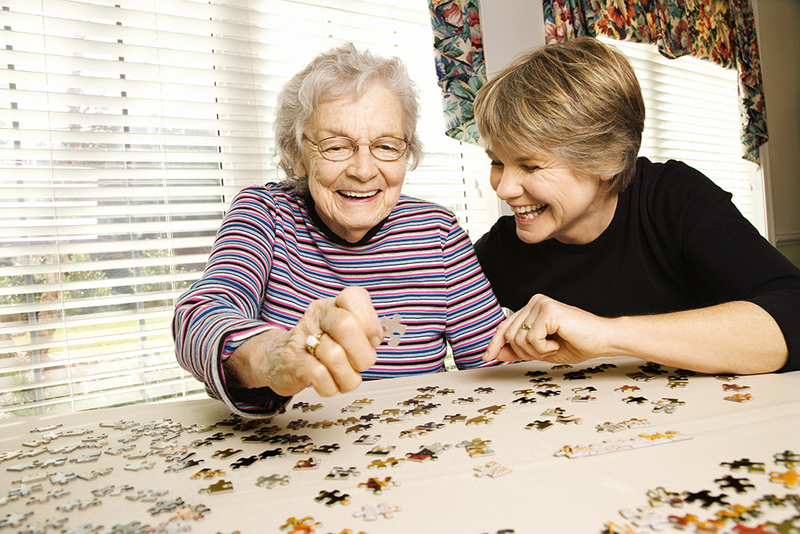 We are leading research that explores how to live well with dementia. While the number of older adults with dementia grows, people are often surprised to learn that many are living well and making meaningful contributions to their community. Research in this area looks at tackling stigma and developing support strategies for individuals, families, and care partners in long-term care, retirement and community living.